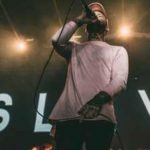 You may remember a couple months ago when we posted about Jonny Craig and how he started a new band with members of Hearts & Hands. At the time we didn’t know too much about the project, but now we’ve got more details about the new group. The scene’s biggest troublemaker is back with a new band called Slaves. 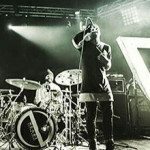 They recorded their debut album with producer Kris Crummett (Dance Gavin Dance, Night Verses) and will be releasing the effort this summer through Artery Recordings. 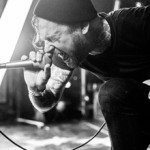 Slaves will be hitting the road for the first time this May. 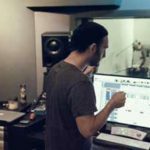 Dates haven’t been revealed yet, so until then, here’s a teaser of new music.